Some of the major travel places in Karnataka include Bangalore (now Bengaluru), Hampi, Hassan, Mysore, Mangalore, Srirangapatnam, Bidar, Bijapur etc. All these places have their own specialties and offer a unique travel experience. During the prime tourist seasons, these places are flooded with tourists from across the world and that is the time when the overall economy of Karnataka gets a major boost. Some of the major attractions of Karnataka include the hill stations of Coorg, the ancient temples and its amazing architecture, the aerospace museum, Brindavan Gardens, Cubbon Park, Bandipur and Nagarhole National Parks, Nilgiri hills, Mysore palace etc. All these attractions are worth watching at least once in your lifetime and these hot specialities make Karnataka a memorable travel destination in South India. The climate of the major travel destination in Karnataka is another major factor that attracts a lot of tourists every year. 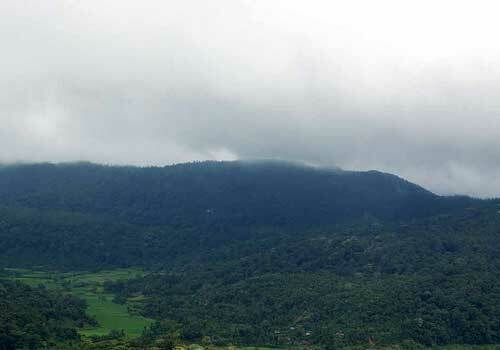 The major travel destinations in Karnataka have different climatic condition and hence the tourist seasons of these places differs based on the climate. Apart from all these, Karnataka is a perfect destination for those interested in trying different cuisines and tastes. The food and drinks of Karnataka is well known and people who visit Karnataka must surely have a taste of the traditional food of Karnataka. Some of the major food item include Dosa, Bisibele Baath, Raagi and Akki Rotis, Raagi Mudde, Idli, Jolada Roti etc. 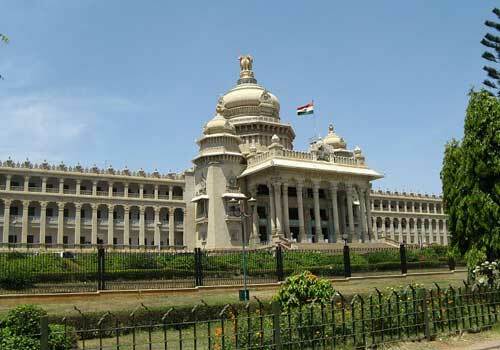 The major cities in Karnataka are well connected to the other major Indian cities either by rail, road or air and hence it is very much easier to reach Karnataka and visit the major travel destinations. Once you come to Karnataka there is a lot of local transportation system which helps you to get to the major tour destinations of your choice. Since Karnataka is a hot travel destination in South India, a lot of hotels, resorts and lodges are present there which provide the travelers with an amazing travel experience. There are luxury as well as budget hotels which helps in making your stay in Karnataka more comfortable. It is recommended to book your accommodation in advance, as it would be difficult to get an accommodation once the tourist season starts flourishing. This entry was posted in Karnataka and tagged karnataka, karnataka travel destinations, karnataka travel information. Bookmark the permalink.